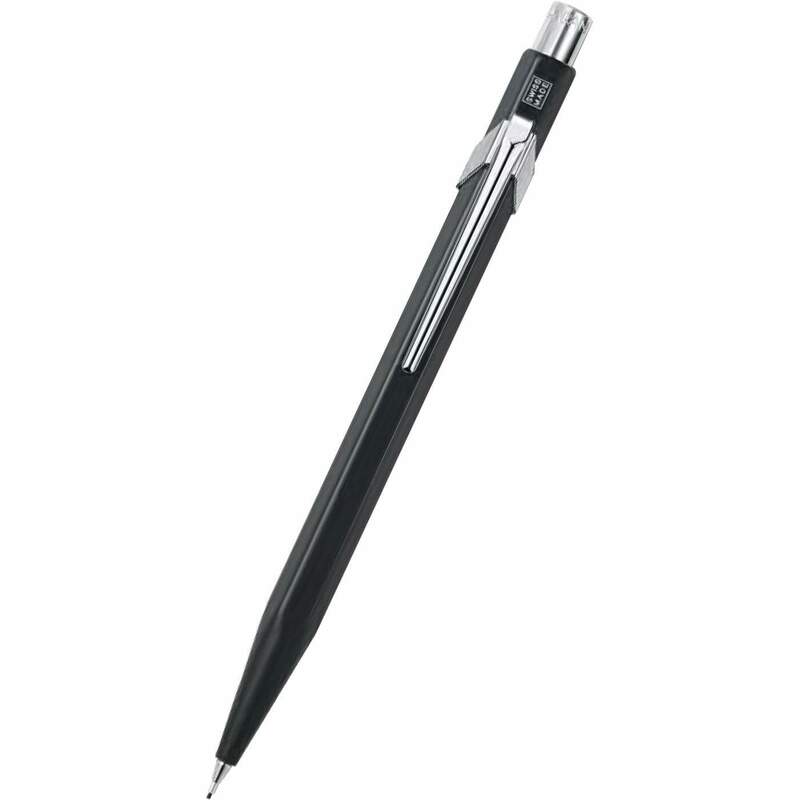 These superior quality mechanical pencils are designed and manufactured in the Caran d’Ache workshops with the greatest care and in line with the standards of the Swiss Made label. A hexagonal shape offers ultra-comfortable proportions. 0.7mm mechanical pencil.